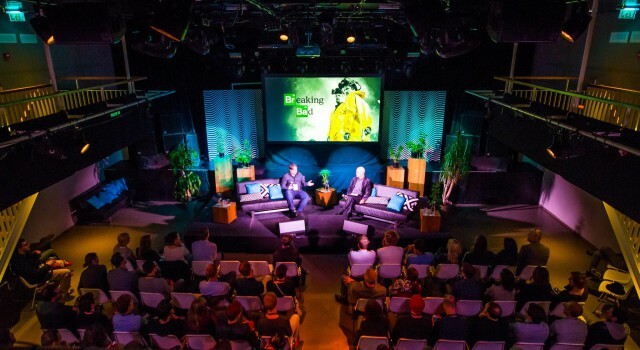 Buma Music in Motion (BMIM) is the platform for the innovative use of music in media. 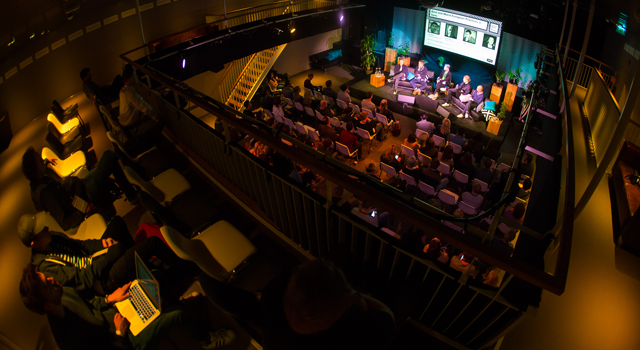 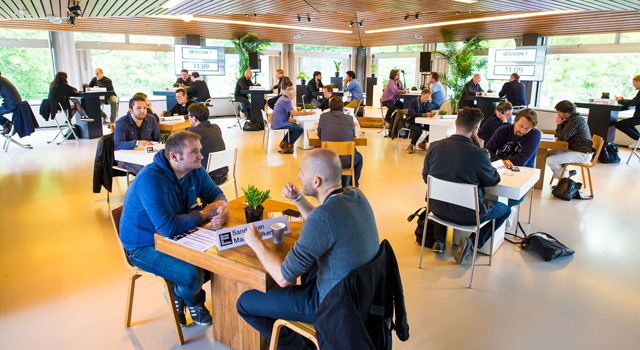 BMIM features an award show and a conference, where exchanging knowledge and hard-won experience, being inspired and maintaining your network are the focus points. 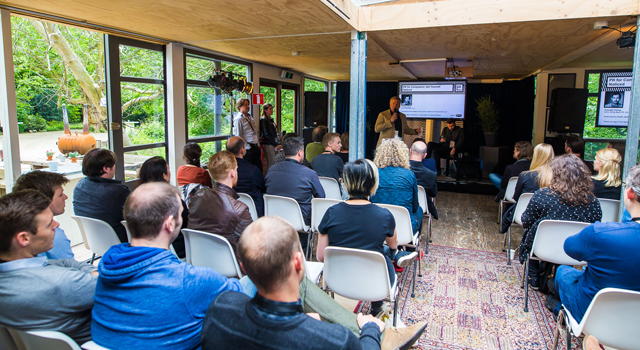 Buma Music in Motion is more than that, under the BMIM Connects umbrella, panels and workshops, masterclasses and matchmaking sessions are organized at Musexpo Los Angeles, Cannes Lions (Embassy of Dutch Creativity), Eurosonic Noorderslag, the Netherlands Film Festival and the International Film Festival Rotterdam.